Store-bought pluggable air fresheners and even candles “freshen” your home with unnecessary chemicals that are inhaled, but also become embedded into walls and fabrics. An alternative are natural herb stove-top recipes, but these take time and you have to watch them carefully like you would anything else burning on the stove. 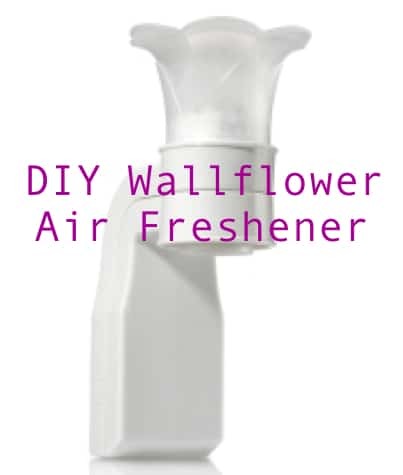 That’s why we love the DIY Wallflower air freshener. You purchase the plug-in (under $6 at Amazon) and fill it with natural ingredients as explained by Homemade Addiction. Enjoy fresh scented air without the chemicals!